Redefining the performance standards for outdoor visualization solutions, NanoLumens, announced the introduction of the NanoLumens Outdoor Gallery Series – the world’s first true curved, outdoor LED solution that can be built in any size, shape or curvature in pixel pitches ranging from 4MM to 9MM. 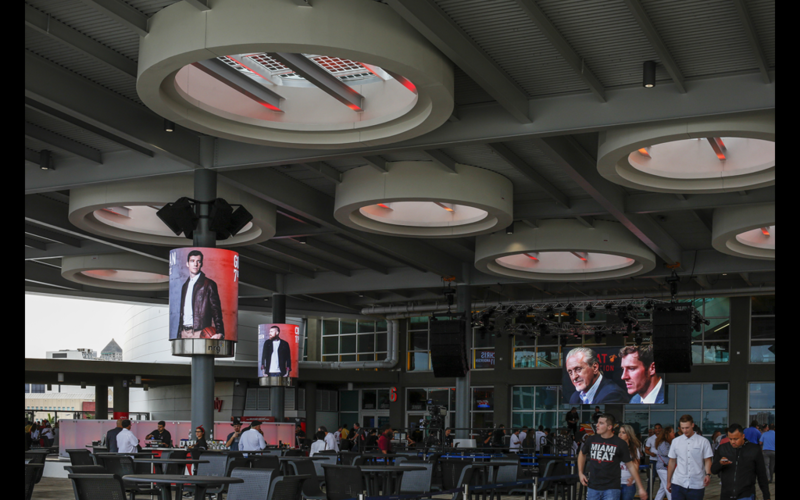 First seen in the American Airlines Arena in Miami, Florida, the Outdoor Gallery Series is engineered to perform optimally in all types of outdoor environments. The six Outdoor Gallery Series solutions that were installed in South Florida were built for a “salt fog” environment, where each display can withstand the corrosive ocean air, operate seamlessly in temperatures up to 122 degrees Fahrenheit, and in wind speeds exceeding 186 miles per hour. Although not every Outdoor Gallery Series solution will require such extreme features, NanoLumens’ expert team of engineers can alter the configuration of each Outdoor Gallery Series solution to meet a specific environment. 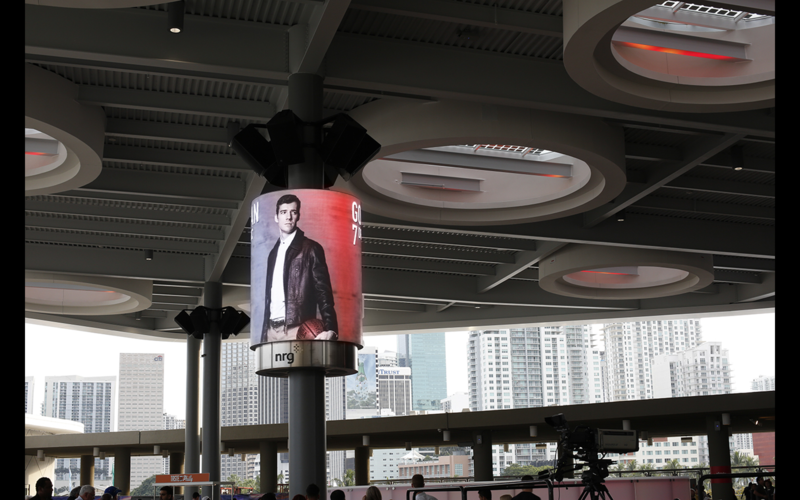 Within the AmericanAirlines Arena’s Xfinity East Plaza project, NanoLumens Outdoor Gallery Series was recognized by Installation International Magazine as a 2016 InstallAwards Star Product finalist in the entertainment category. 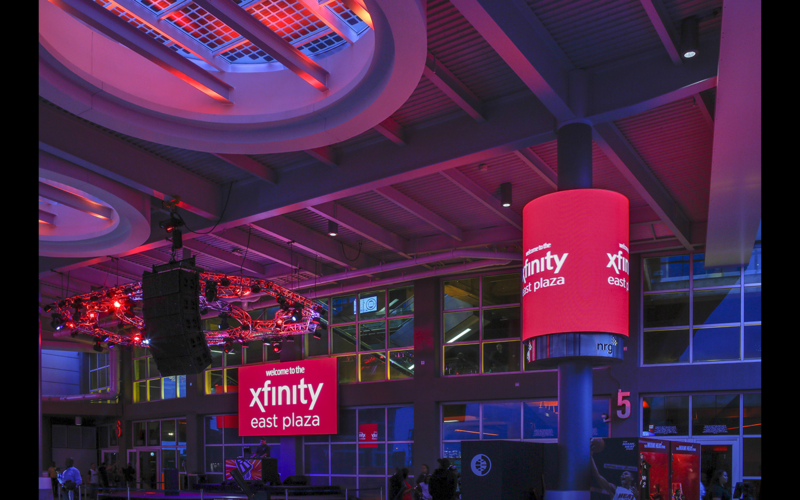 NanoLumens understands that every client has unique requirements that need to be met and the new Outdoor Gallery Series can be tailored in any size, shape, or curvature to meet each customer’s specific set of requirements.